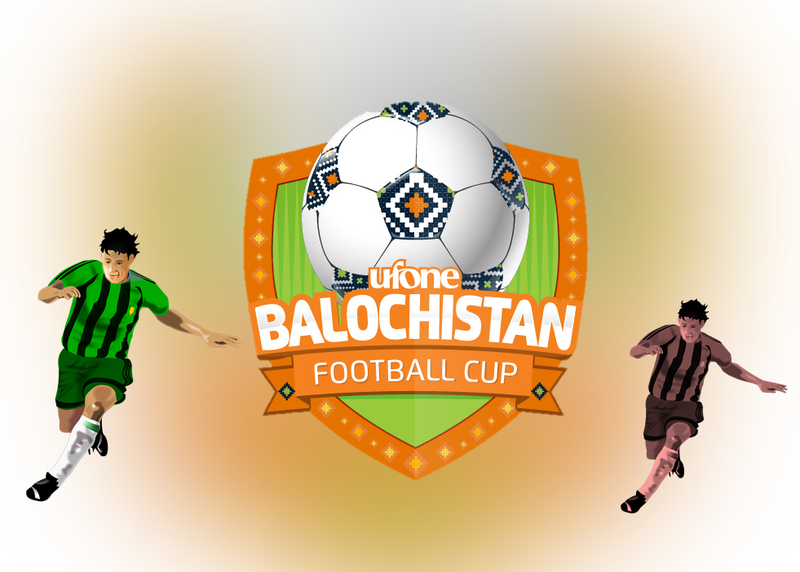 Quetta, January 21, 2019: Pakistani telecom company Ufone is bringing back Balochistan’s favourite football tournament. Due to start on March 04, this will be the third edition of the tournament and will feature in 8 cities of the province. Football is very popular among the youth of Balochistan and Ufone has been encouraging the emerging players from the province to showcase their talent through this tournament. 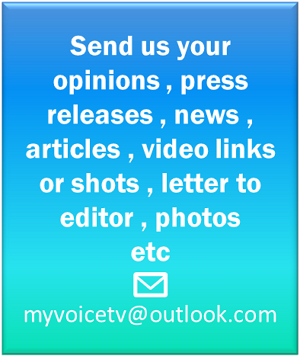 About Ufone: Ufone is a Pakistani Telecom Company with its presence in all the major cities of Pakistan, along with comprehensive coverage across all major cities, towns and villages of the country. The company operates with a network of more than 320 franchises and company-owned customer service centres, along with a distribution network of 150,000 outlets nationwide.